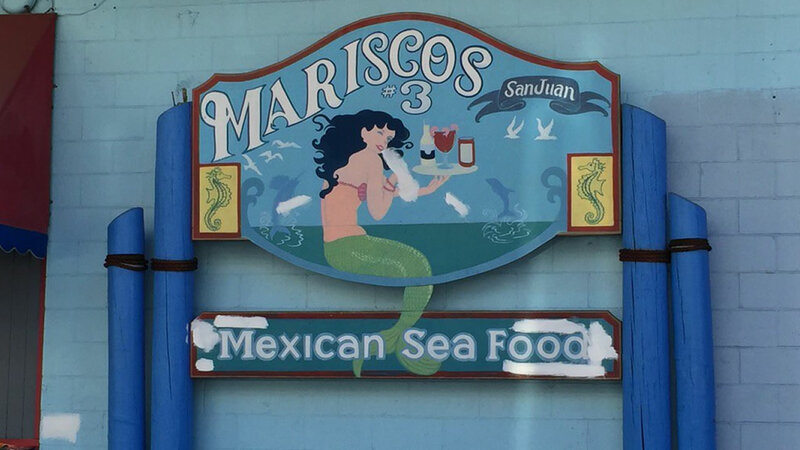 SAN JOSE, Calif. (KGO) -- The number of suspected Shigella cases linked to Mariscos San Juan #3 restaurant in San Jose climbed Monday morning to 182. That's up 40 from Friday. The majority are in Santa Clara County. But cases have turned up in Alameda, San Mateo, Santa Cruz, Marin, and Merced counties. So far, 72 of the cases are confirmed as being Shigella. 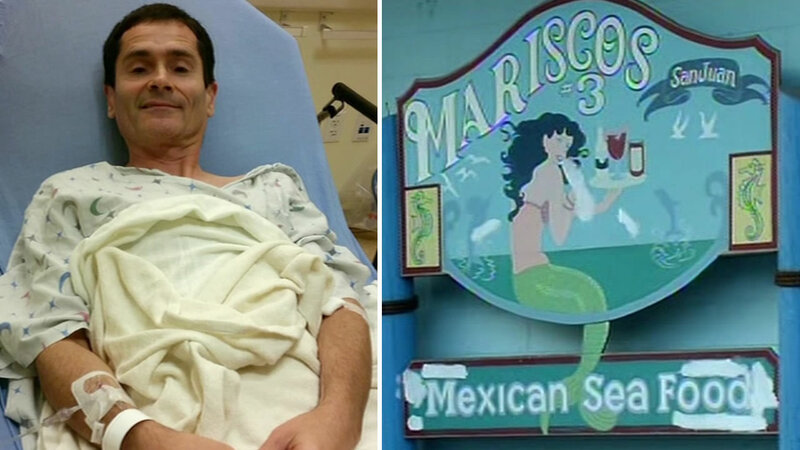 Some patients never ate at the restaurant, but contracted the contagious intestinal disease from people who did.